Community Gardens Rock! – Welcome to Swillburg! 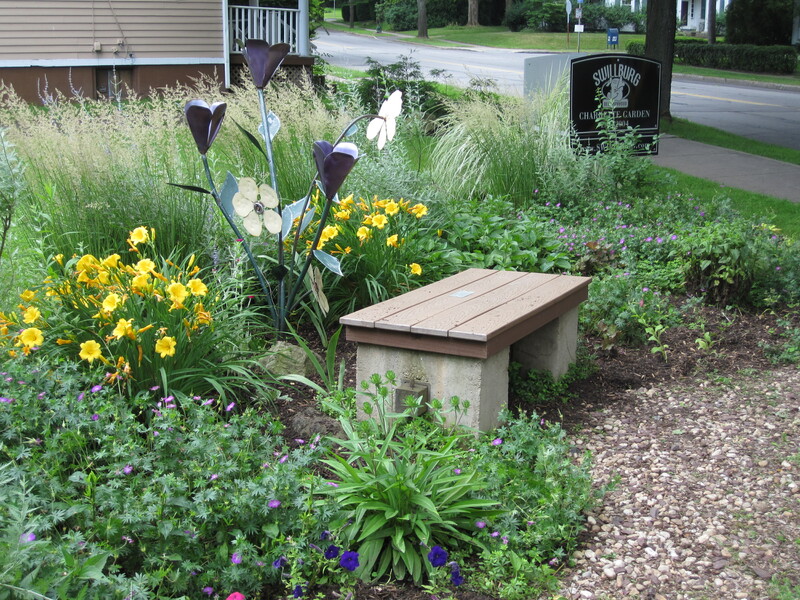 Swillburg is home to some great community green spaces. The Charette Garden @ S. Clinton/Fountain and the Benton St. Planters by Clinton underwent a transformation this past weekend. Many thanks to our great volunteers. Next time you take a walk, hope you all enjoy our efforts, and hope you can join us next time!